It feels like Autumn is the time for potlucks! 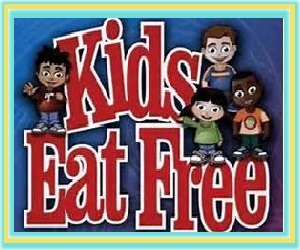 Between back to school, birthdays and football parties? It seems like I’m always trying to come up with some sort of a dish to take somewhere! So I thought I’d share with you an easy, quick and delicious side dish that you can just throw together and take just about anywhere! Cornbread is ALWAYS a big hit in our house! A quick meal is to toss some left over beef chili (like this delicious Slow Cooker Lumberjack Chili) over the top, add a pinch of cheese and sour cream and you’ve got a delicious and quick dinner! But it’s also fun to just grab a piece for a snack, with a little bit of butter! 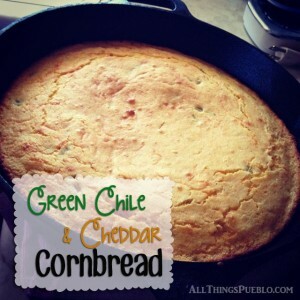 We’ve found quite a few ways to add some flavor to our cornbread over the years, but my absolute favorite is Green Chiles!! A delicious side dish, or main course for any meal! Corn bread is the perfect fall treat! 1 medium roasted Pueblo Chile (diced) *You can add a second Chile if you like a little extra kick! Stir biscuit mix, cornmeal, sugar, salt, milk, oil, butter and eggs in medium bowl until moistened - DO NOT OVER MIX! This batter will be slightly lumpy and have a gritty texture! 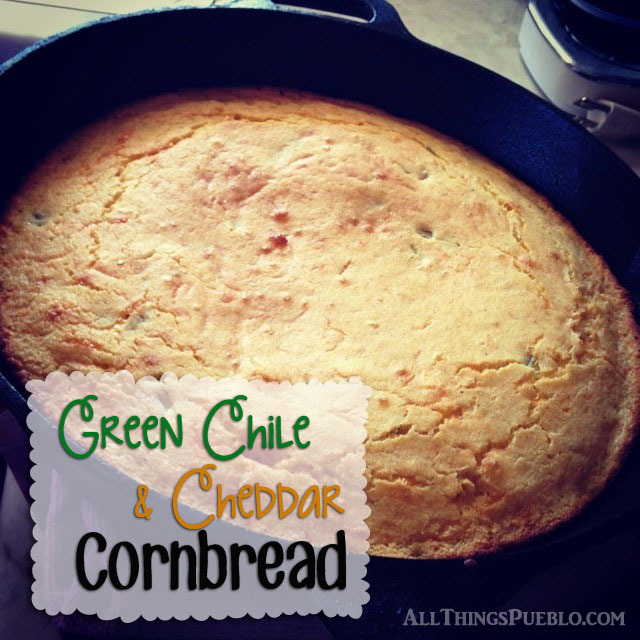 Gently fold in the corn, cheese and Chiles! Bake 25-30 minutes until golden brown and be sure to serve warm! If you have left overs, store in an air-tight container, and reheat before serving a second time! It’s Chile Time in Pueblo!! The 2014 Chile and Frijoles Festival is September 19-21! 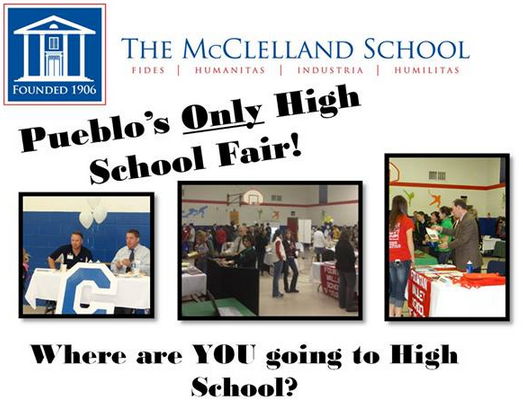 So you’ll have the perfect chance to pick up a bushel of Pueblo Chile!! If you’re looking for something else do to with your chile this year? 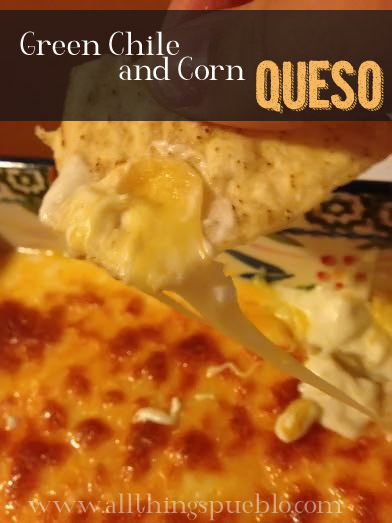 How about Green Chile Mac N Cheese, or this awesome Green Chile and Corn Queso Dip?! Living Nativity at Abundant Life!